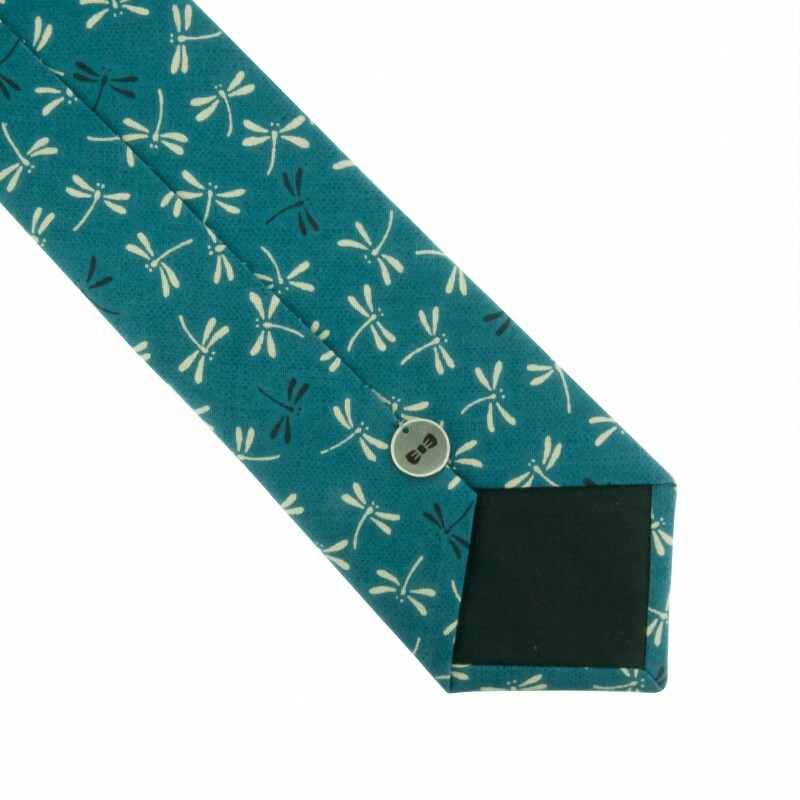 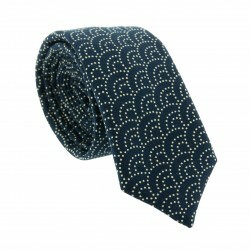 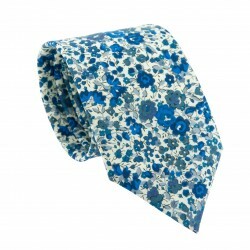 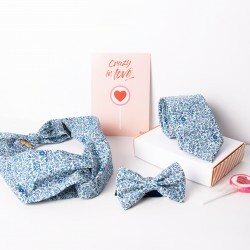 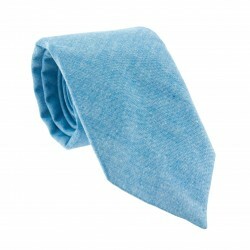 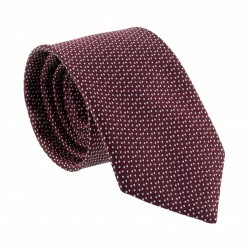 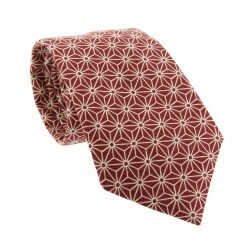 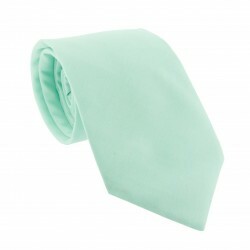 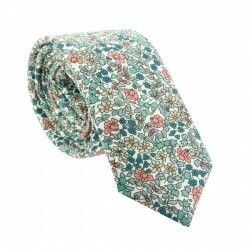 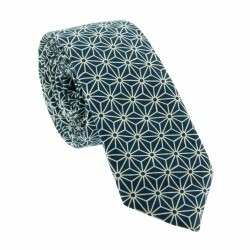 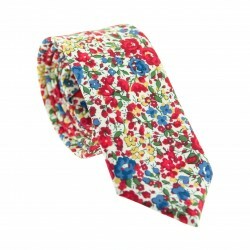 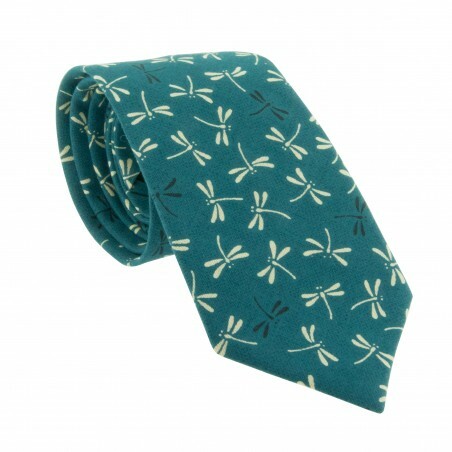 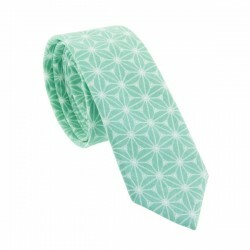 Combine tradition with trend and treat yourself to this Peacock Blue Dragonfly Japanese classic tie. 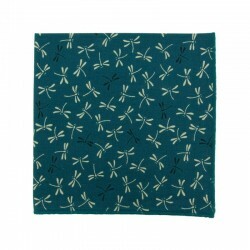 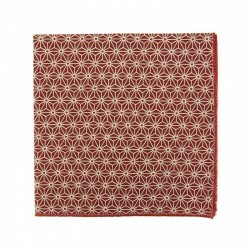 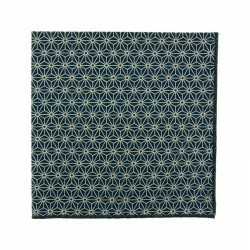 A strong symbol of Japanese culture, its traditional pattern is made of white dragonflies enhanced by a beautiful peacock blue background. 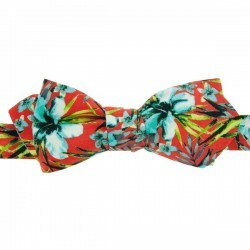 Both nature lovers and fashionistas will love it! 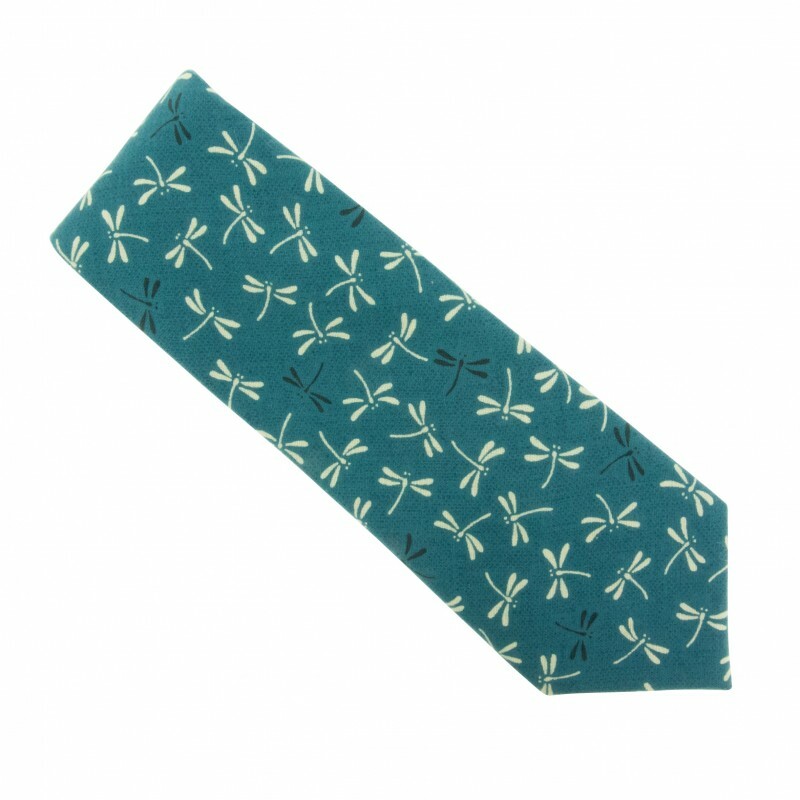 Pair with our lovely Petrol Blue Cotton Lisle socks to complete your look.